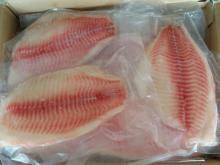 Are you looking for high quality Tilapia? FROZEN TILAPIA Fillet, Tilapia Gutted and Scaled, Tilapia Whole Round, processed from 100% alive tilapia fish, high quality, good taste, 100% fresh, farmed in natural lakes between mountains. 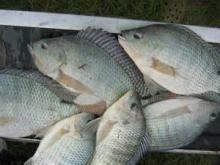 You deserve the better fish. Helping make your life healthier and easier! 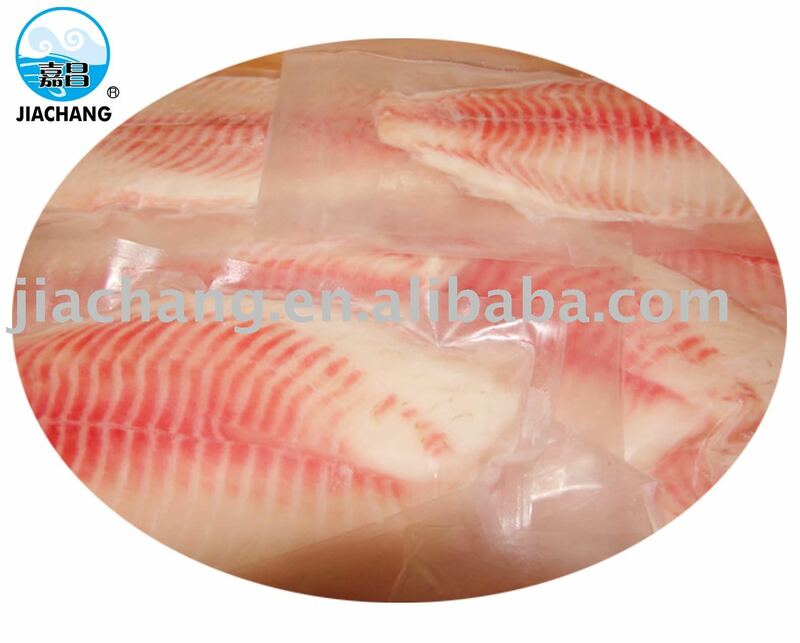 With the advantage of unpolluted environment and high product quality, we have developed significantly. 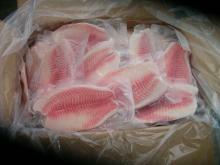 Now we are one of the leading suppliers of Frozen Seafoods. 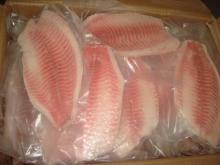 We specialize in processing all kinds of frozen seafoods. 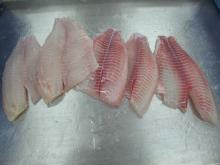 Our main products are all kinds of Frozen Fish, Fillet and Shrimp. 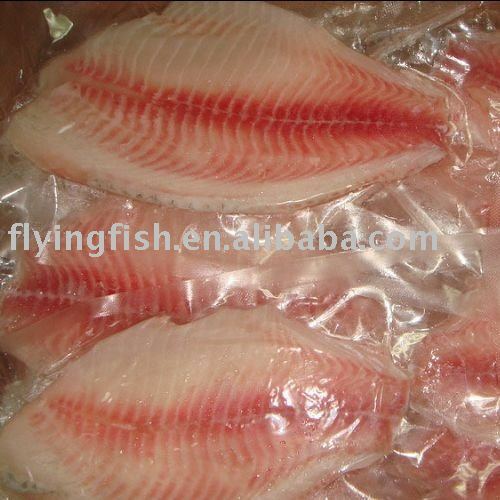 Such as Frozen Tilapia Fillet, Tilapia Whole Round, Tilapia Gutted and Scaled, Golden Pompano, Red Pomfret, Squid tube and rings, Octopus, Mackerel, Sardine and Vannamei Shrimp etc. 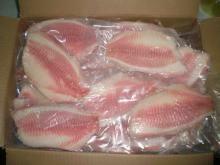 Our factory is EU approval, US FDA registered, and HACCP, BAP, BRC, ISO certified. We aim to supply our partners with the highest quality product at competitive price all year round. From raw material to finished products, we have experienced quality control team to inspect the products quality for every process step. Our commitment to our customers is to " Always fulfill what we promise, and not to promise anything we cannot keep ". A distinctive & reliable food partner, your ideal choice! Product/Service (We Sell): Frozen Tilapia Fillet,Tilapia Whole Round,Tilapia Gutted and Scaled,Golden Pompano, Red Pomfret,Squid tube and rings,Octopus,Mackerel,Sardine and Vannamei Shrimp etc. 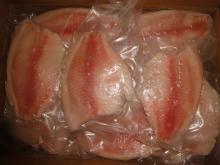 FROZEN TILAPIA FILLET, IQF, SHALLOW SKINNED , PBO /PBI , SIZE1-3OZ , 3-5OZ , 5-7 OZ , 7-9 OZ , 9+OZ .